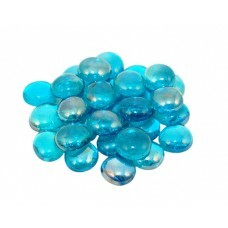 Black Granite Fyre Gems are designed so that your fireplace will glow and sparkle in a sea of vibran..
Black Pearl Fyre Gems are designed so that your fireplace will glow and sparkle in a sea of vibrant,..
Blue Topaz Fyre Gems are designed so that your fireplace will glow and sparkle in a sea of vibrant, .. 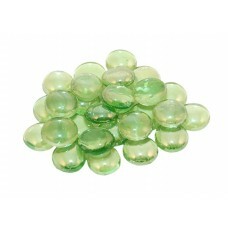 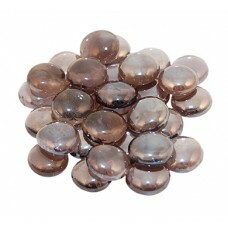 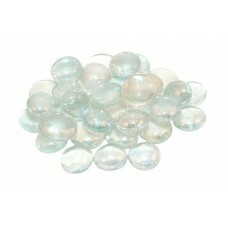 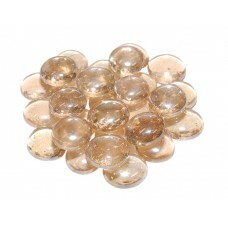 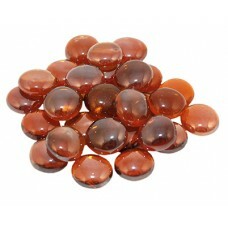 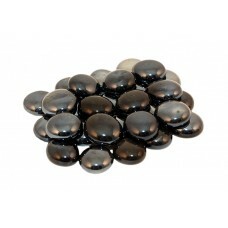 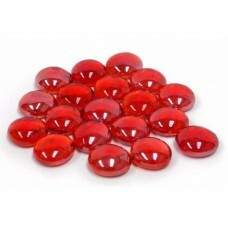 Champagne Fyre Gems are designed so that your fireplace will glow and sparkle in a sea of vibr.. 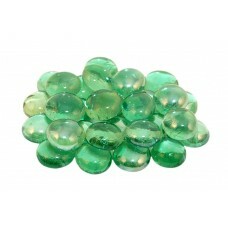 Deep Amber Fyre Gems are designed so that your fireplace will glow and sparkle in a sea of vibrant, ..
Emerald Fyre Gems are designed so that your fireplace will glow and sparkle in a sea of vibrant, gli..
Glacier Fyre Gems are designed so that your fireplace will glow and sparkle in a sea of vibrant, gli..
Mint Fyre Gems are designed so that your fireplace will glow and sparkle in a sea of vibrant, gliste.. 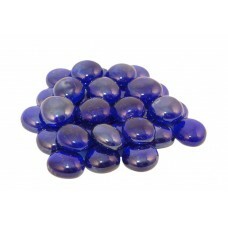 The true color of LOVE,these gems add a wonderful pop of color and elegance to any contemporary fire..
Sapphire Fyre Gems are designed so that your fireplace will glow and sparkle in a sea of vibrant, gl..